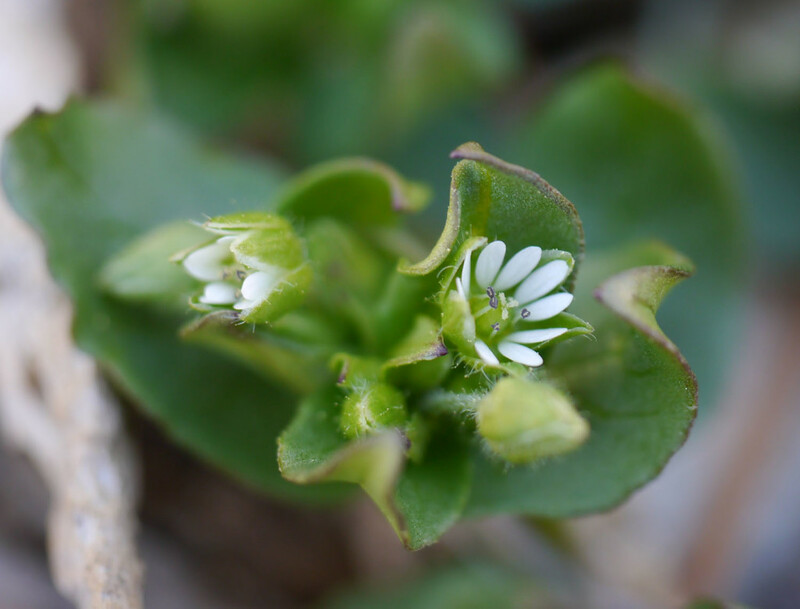 Although Common chickweed (Stellaria media) is so irritatingly common that it is usually thought of as a weed, it does have some nice attributes. One of them is the simple tiny flower — which is beautiful. 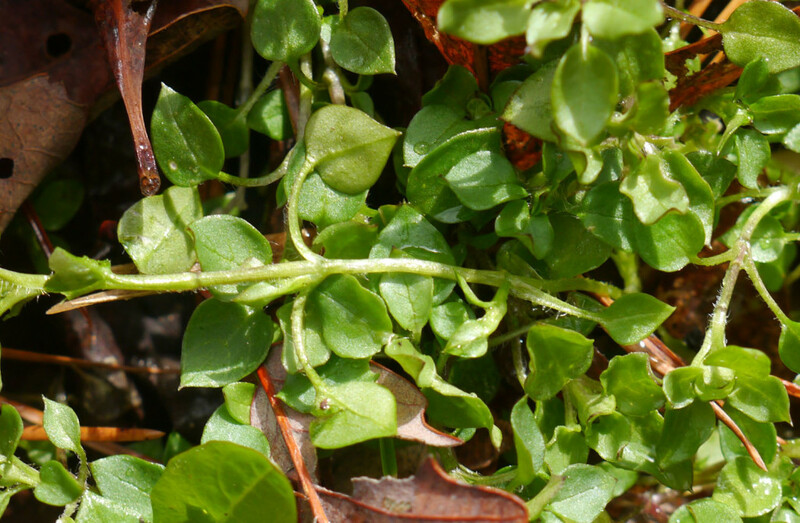 Here’s a close view of some Common chickweed leaves. How many leaf identification characteristics can you name and describe? 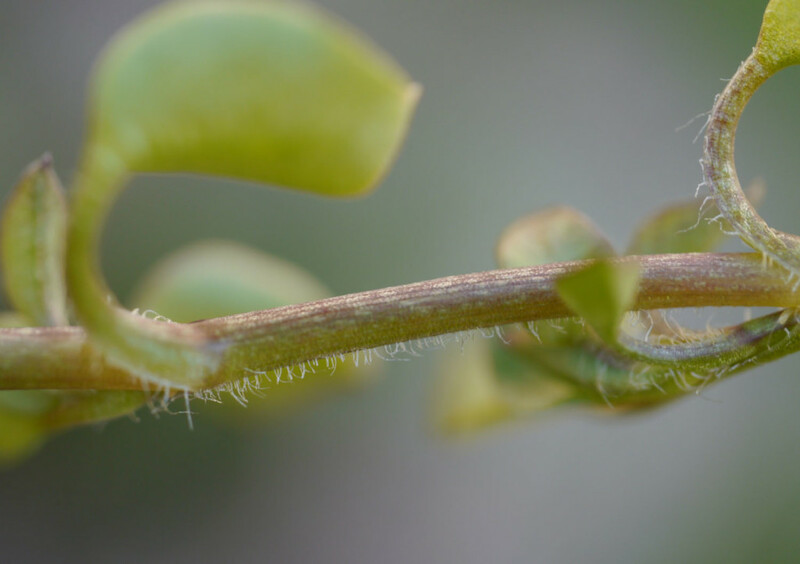 An important identifier for Common chickweed is the pattern of hairs along its stem. 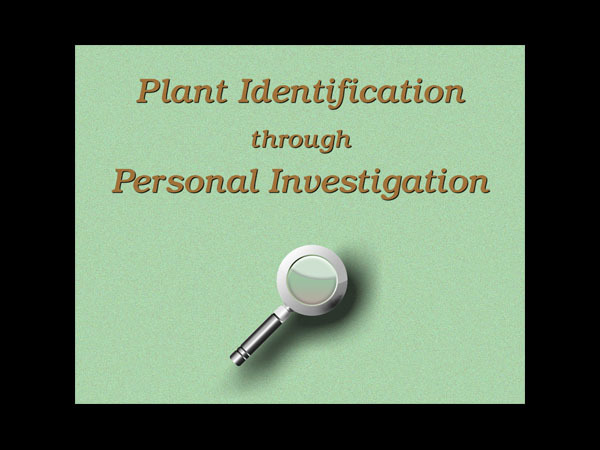 Watch this video for more photos — along with important and fun things to look for when identifying Stellaria media. 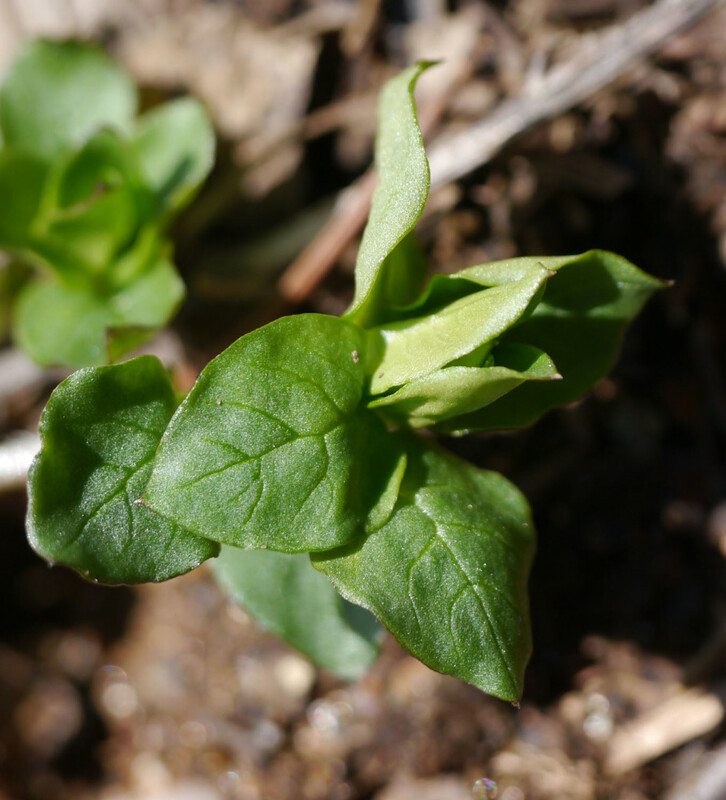 The video tracks Common chickweed through its cool season cycle of growth and reproduction. Fabulous podcast. Thank You! I’m thrilled to know what I weeded last year! I know better now. I love chickweed. So nutritional and “available”. Chickweed pesto!